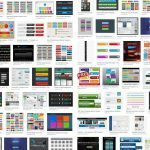 We’re back with yet another gargantuan collection of free resources to fill up your toolbox and keep you rolling out awesome work well into the new year. 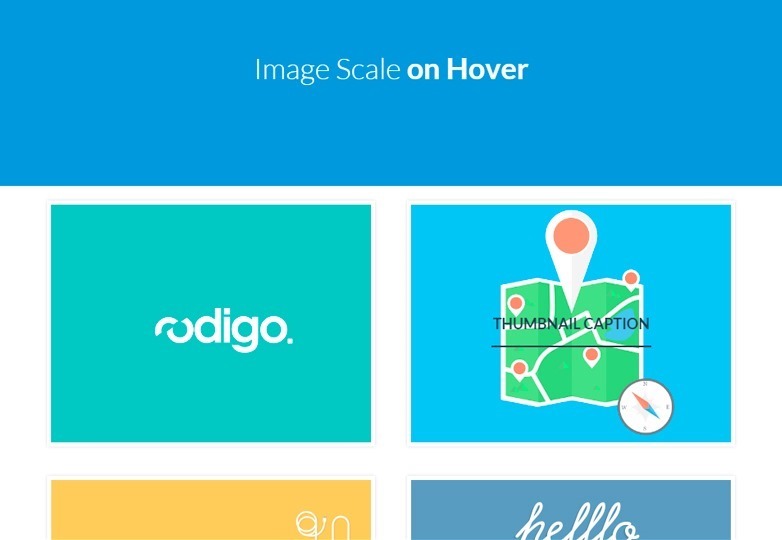 We’ve got it all: icons, inspiration, fonts, UI kits and tons more. And, as always, if you think we missed one of your favorite new freebies, let us know in the comments. Enjoy! A fantastic set of minimal icons with a stroke/fill design. They both line and fill versions come in AI and EPS formats. 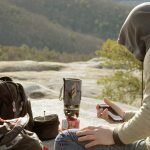 A particularly useful collection for travelling and map applications, including things from food and drinks, to animals, sports and shopping. 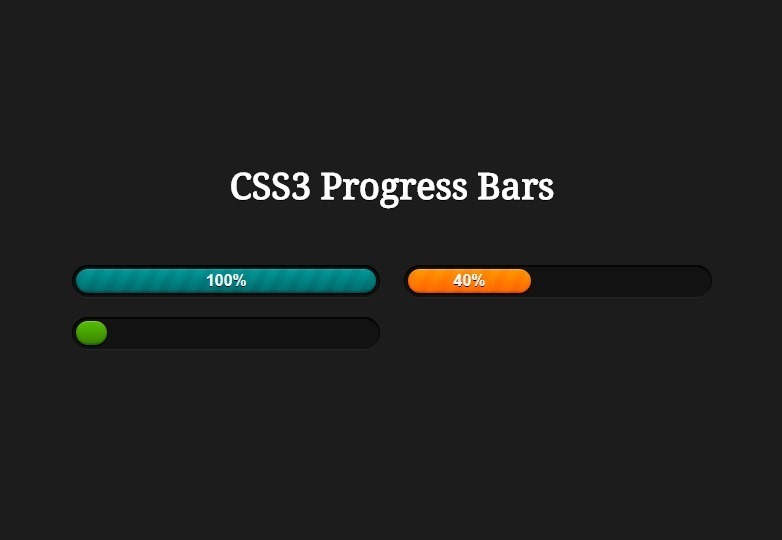 A hefty collection of progress bars created with pure CSS. 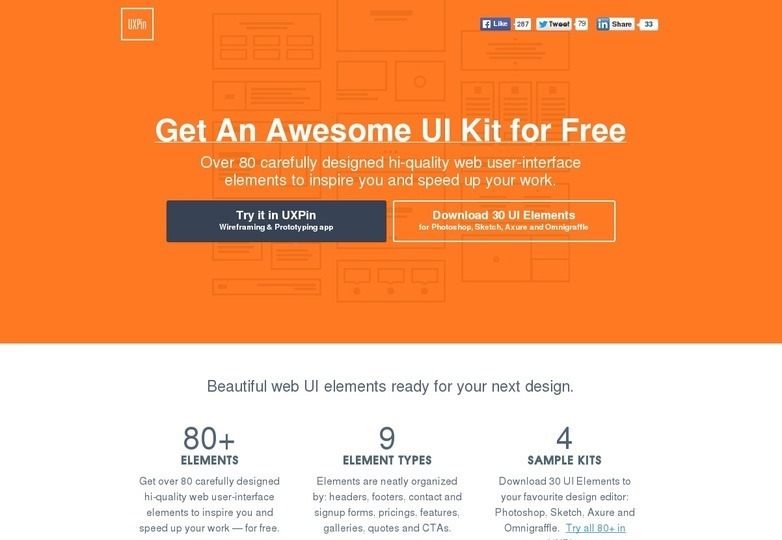 They’re perfect to add style to your projects, even when users have to wait a little bit. A somewhat old school theme full of illustrations and soft, pastel tones. It can be used in a wide array of websites including restaurants, magazines, personal blogs and many more. 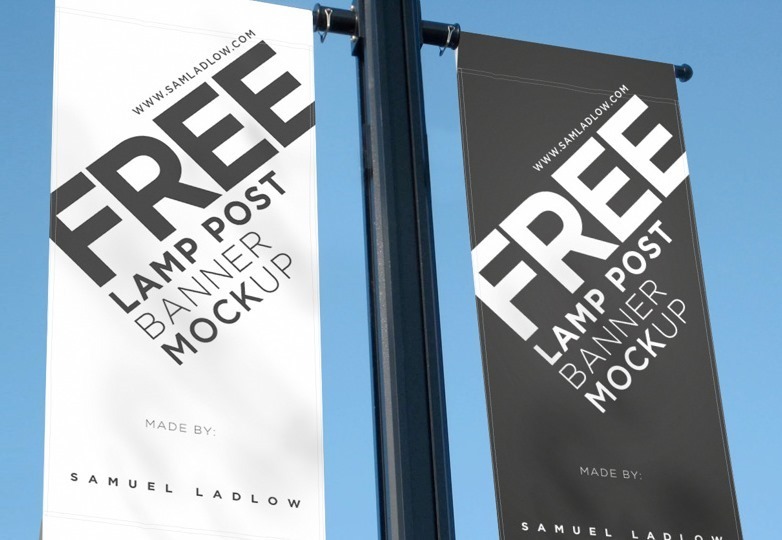 A rather particular mockup that lets you put your designs on the street through a lamp poster. Useful for previewing events and major advertising campaigns. 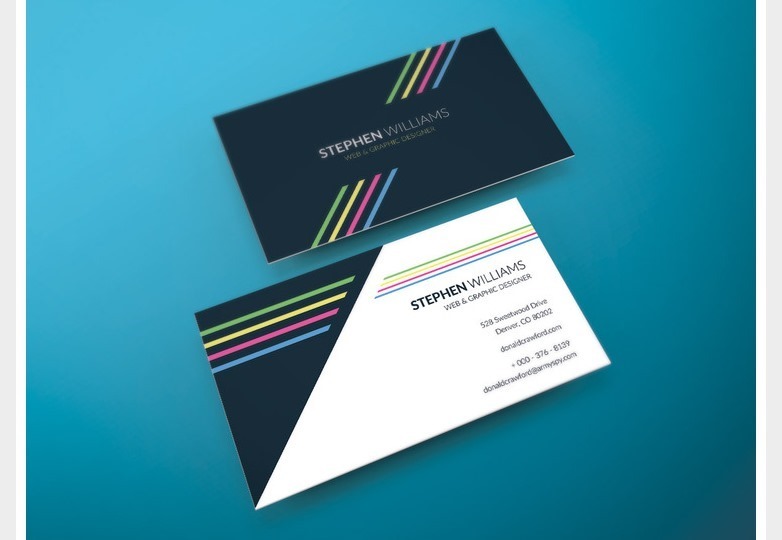 If you’re looking for a job, showing your CV with a stunning design could be vital. Check out this template to get the edge over the competition. 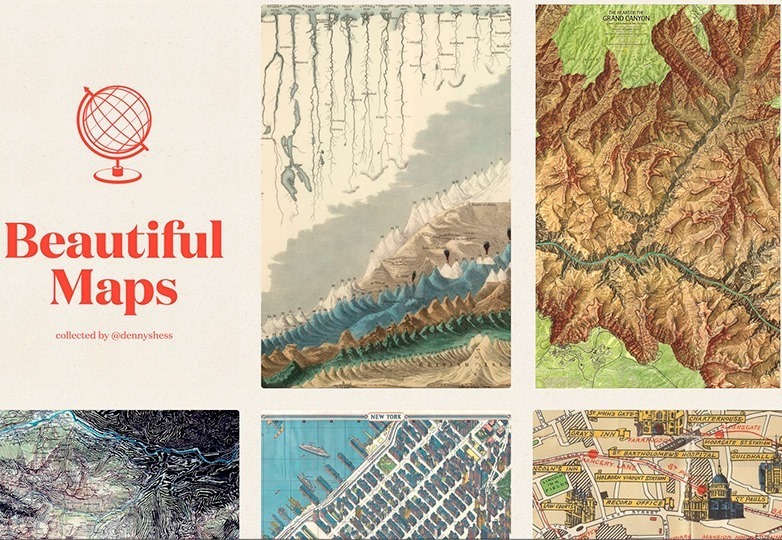 An amazing collection of vintage maps from all around the world, displaying all types of terrain: urban, rural, oceanic, etc. Definitely, a great source of inspiration. 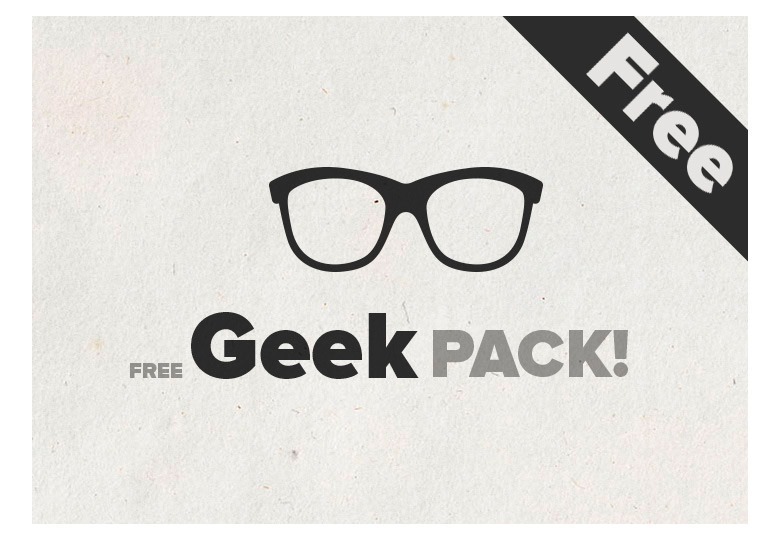 An interesting bundle of geeky elements for logos, avatars, stickers and more. 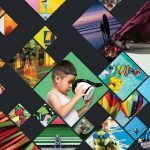 They’re completely free to use for both personal and commercial projects. 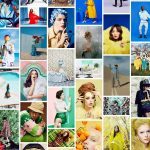 Need to create a cover image for your project’s Facebook page? Look no further, this PSD file is just the asset you need. 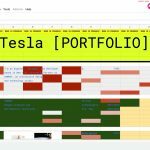 Google Fonts are used to ensure the resource remains free in its entirety. 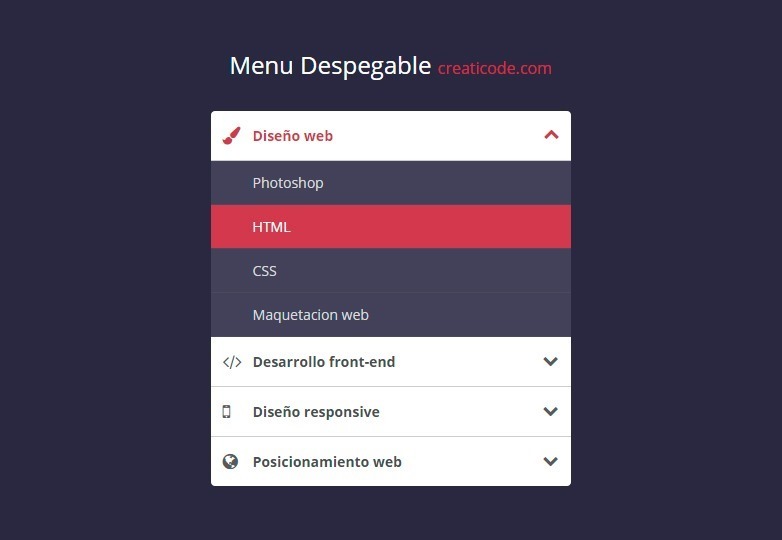 A very useful tab editor in PSD format. 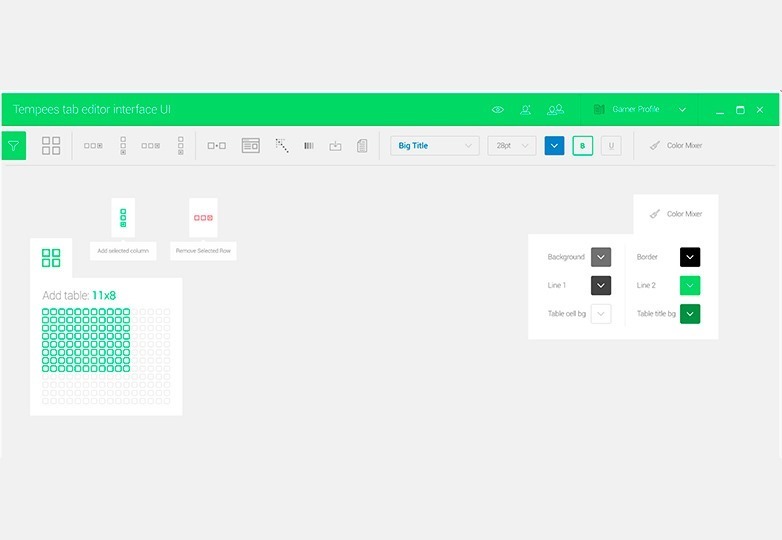 It includes multiple custom elements to put your own graphic interfaces together, as well as hover effects for visual variety. A useful business card design, ready to be printed thanks to a high DPI file. 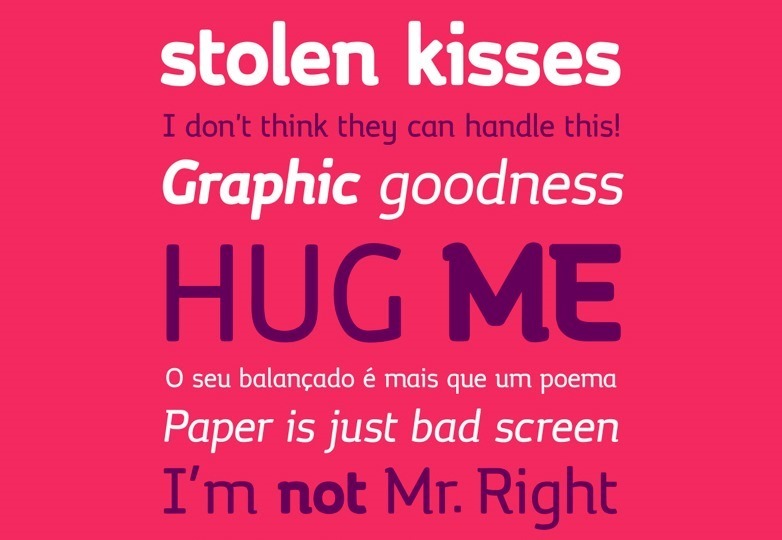 Everything is free to be used, including the typeface, available through Google Fonts. 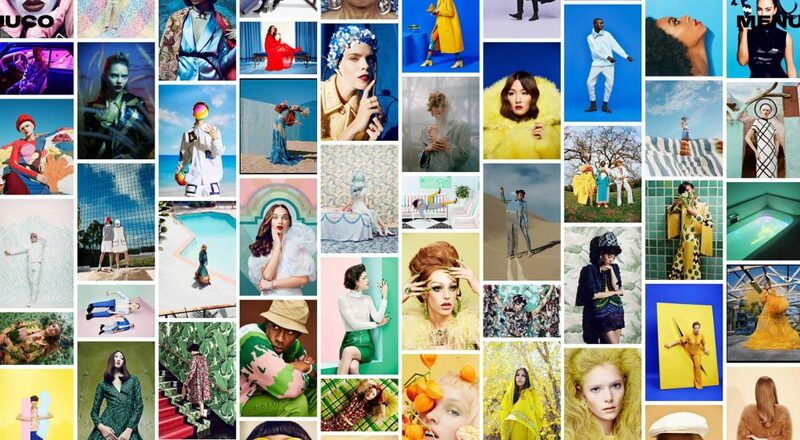 Are you a photographer looking to expand your reach? 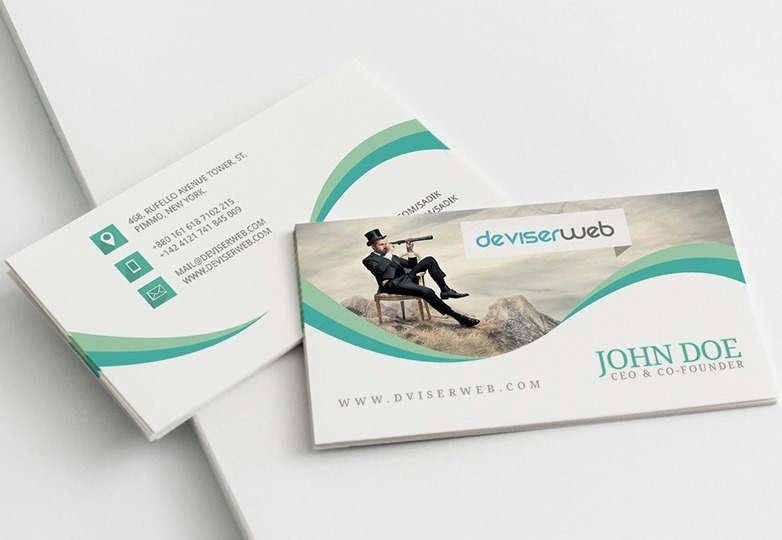 This awesome business card design could be a great asset to start spreading the word. Fully editable PSD file. 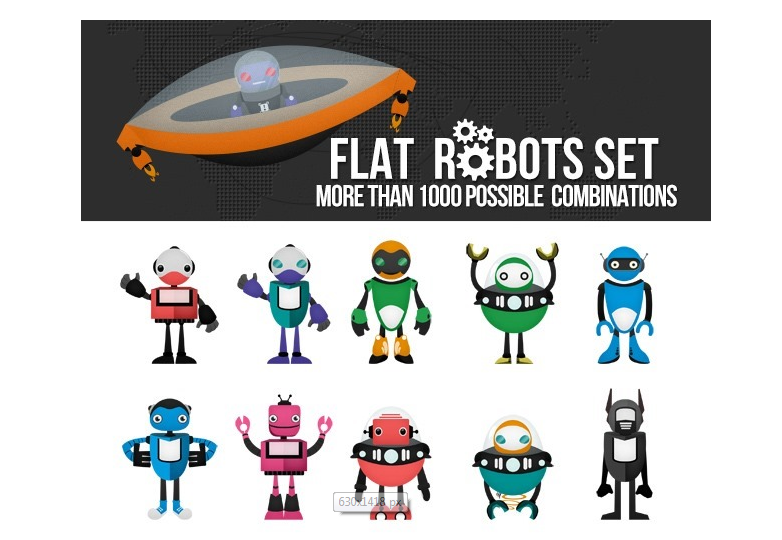 A pretty interesting bundle that will let you create your own robots by combining legs, body, color, face and more, all separately. 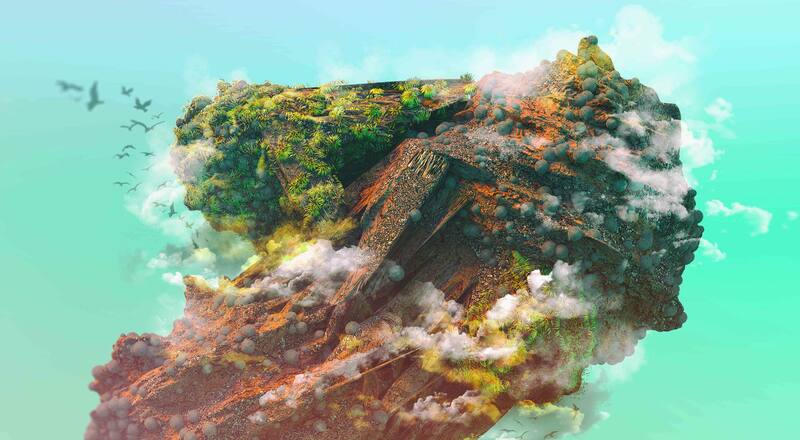 A well-layered PSD file ensures the process is easy and fun. 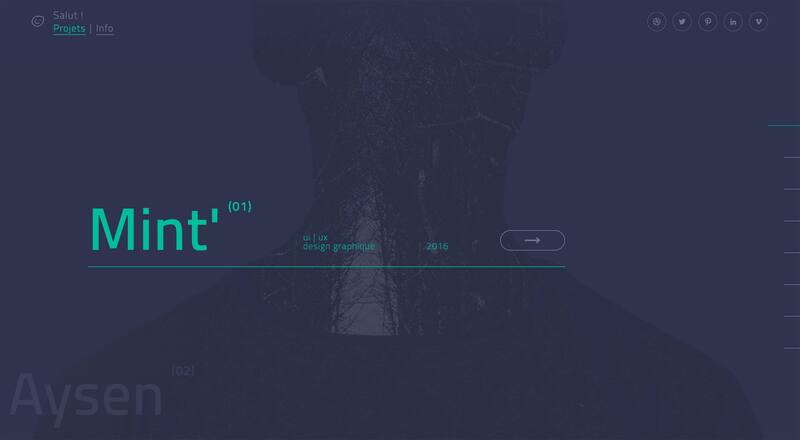 A neat set of elements in PSD format, completely free. 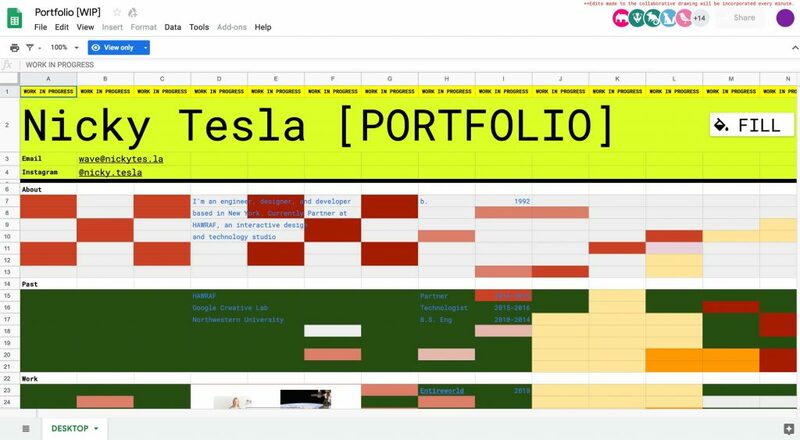 Display documents and create user interfaces with this resource. 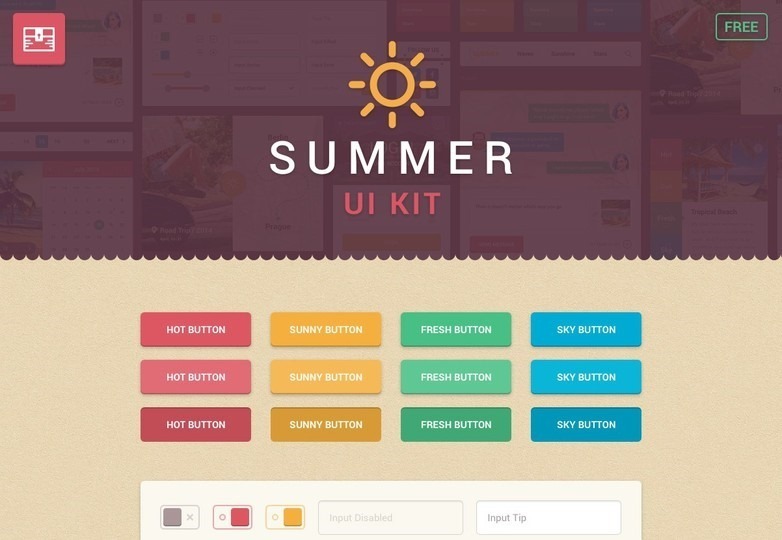 A colorful set of UI elements with a warm feel. 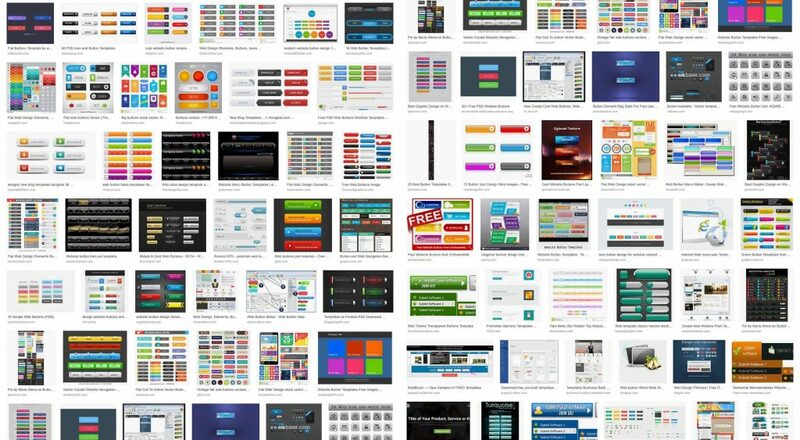 They include pretty much anything you need for your next design: Buttons, chat windows, sliders, logins and much more! 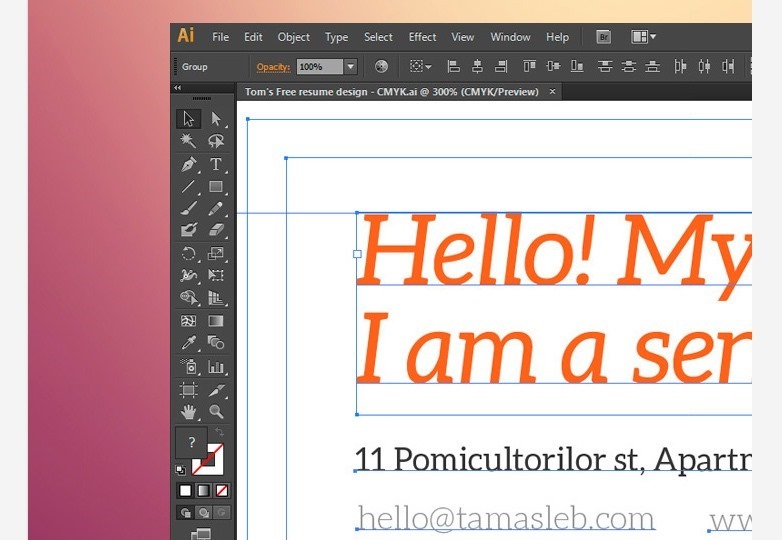 A modern interface with a flat style, available in PSD format for easy editing. Perfect for giving your work a stylish appearance. 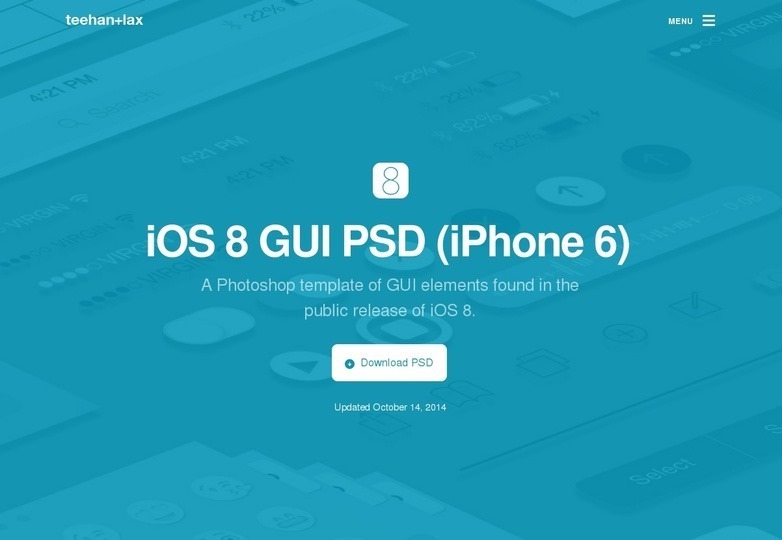 A very complete set of GUI elements based on the latest iOS 8 release. 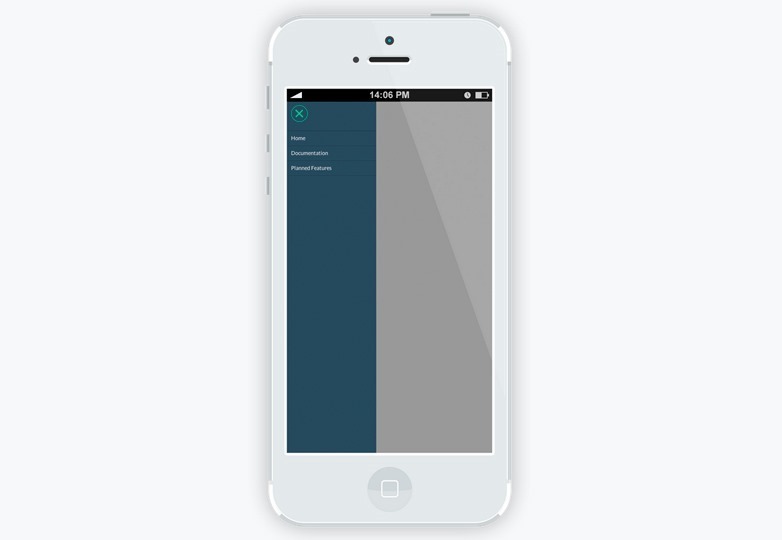 Apart from including all interface elements on the software, it includes mockups for the iPhone 6 in all of its different colors. 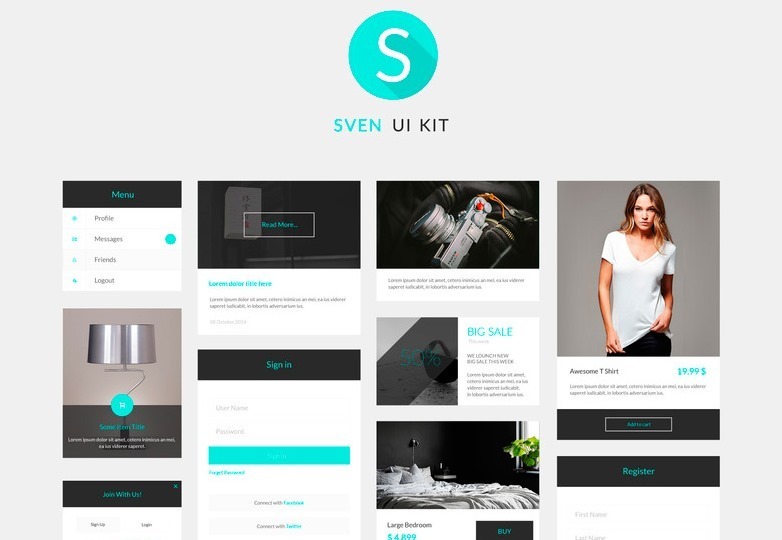 A super clean set of user interface elements, compatible with Bootstrap and Photoshop. The typeface you see here is Lato, available through Google Fonts. 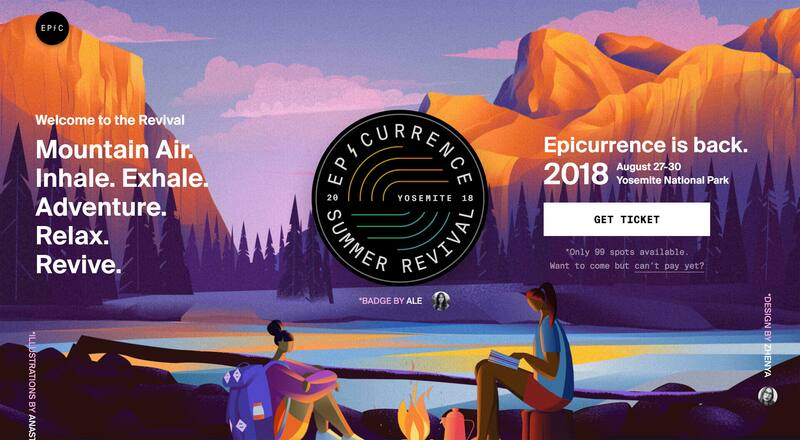 The title says it all here, the people at UXPin have an amazing set of UI elements for your own projects, compatible for Photoshop, Sketch, Axure or Omnigraffle. A cozy typeface, optimized for use in big sizes. This totally free font is quite versatile and will give warmth to any design. 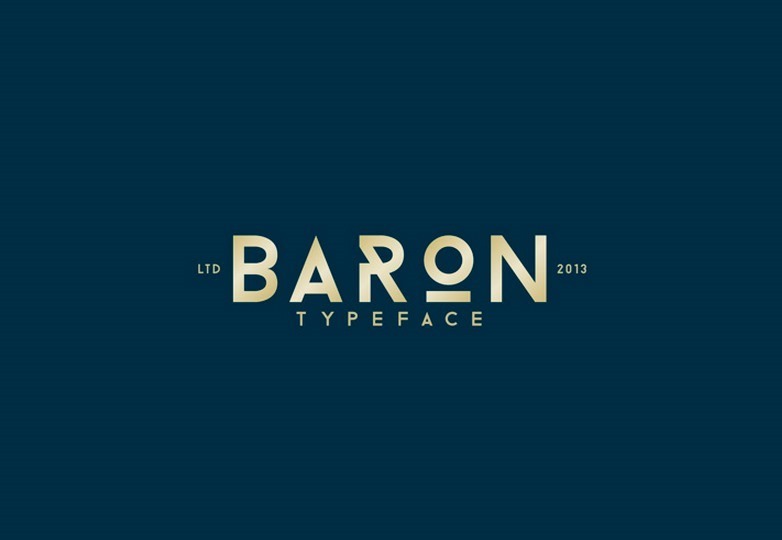 A super elegant typeface design with details that make it look clean and up to date, making it a nice fit for titles. It comes in three different weights: Regular, bold and black. 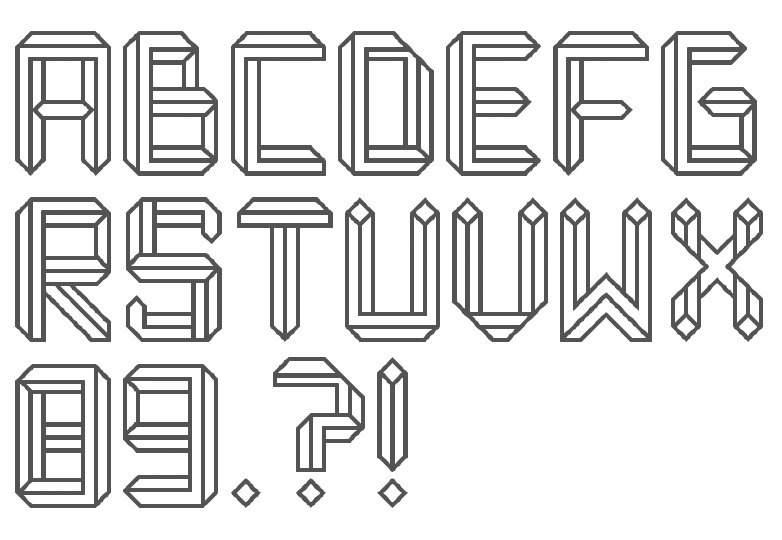 Check out Penrose, an attractive geometric typeface for titles and text in large sizes. 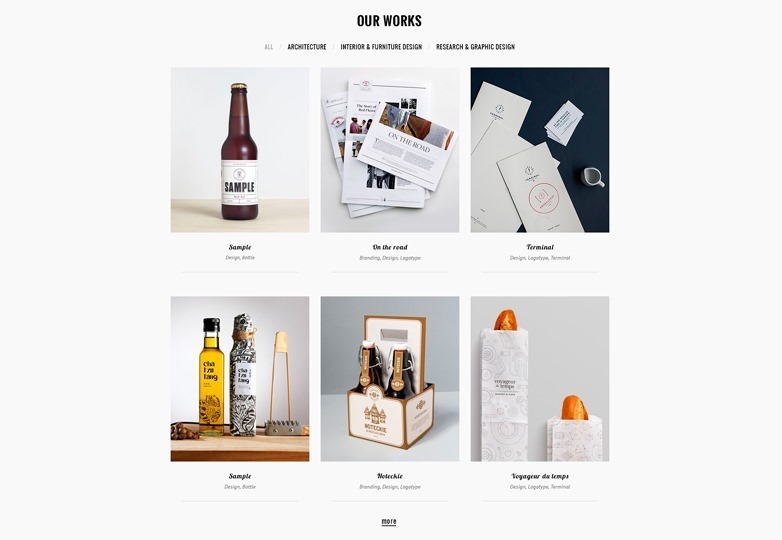 A neat template with a modern look and responsive design in mind, adapting to the modern web. PSD and 1170 grid system included. 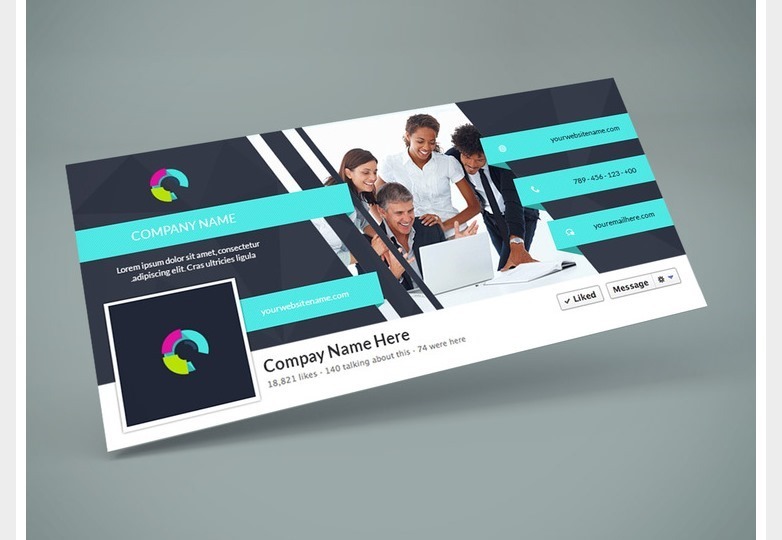 A single page template aimed at business websites so they can show their products in a modern, attractive fashion. 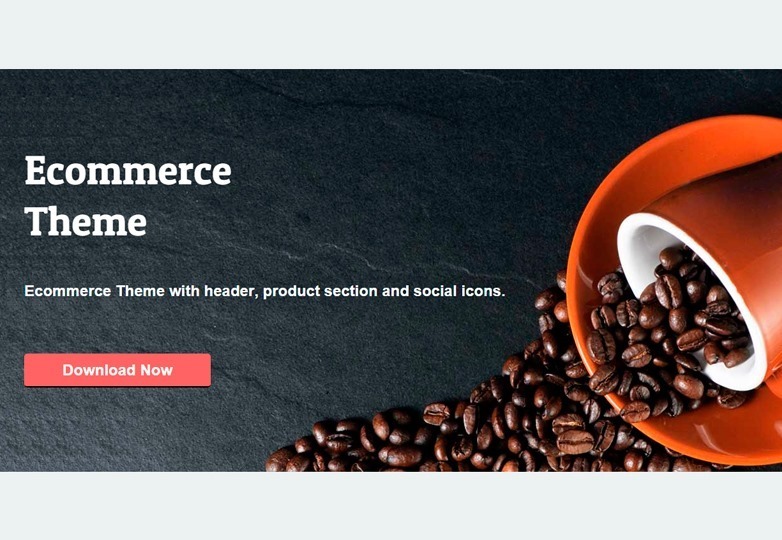 A simple WordPress theme that provides an easy way to sell your products online, thanks to WooCommerce support. 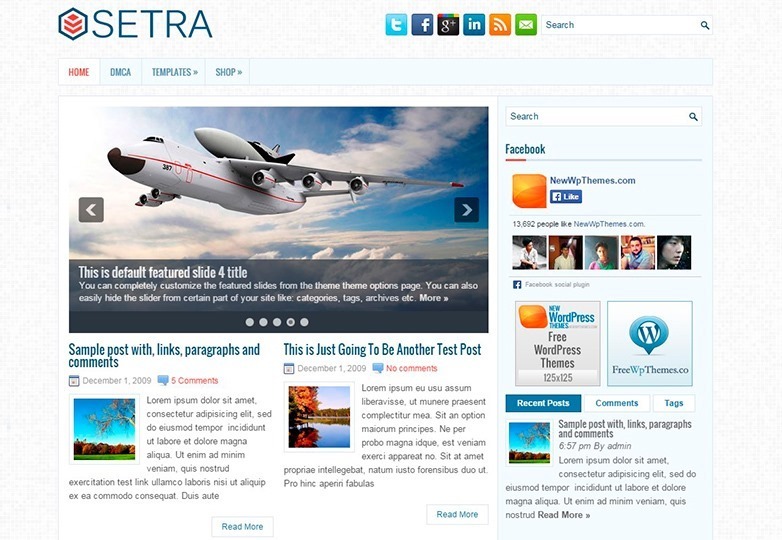 A classic and complete theme for your new website, particularly if it will contain large amounts of information. 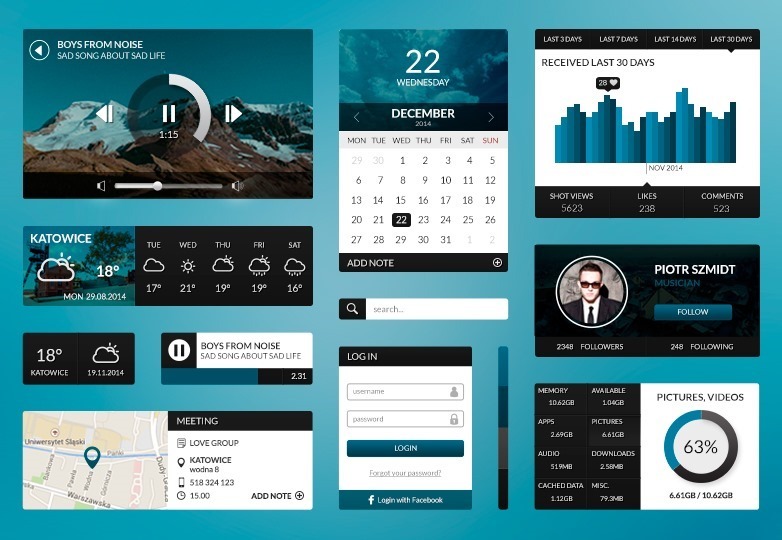 It includes sliders, social buttons and more. 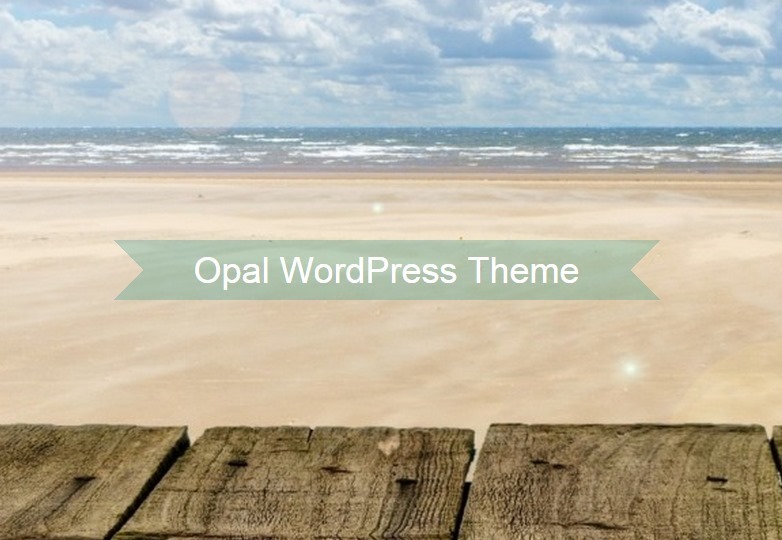 An uncomplicated WordPress theme with responsiveness in mind. 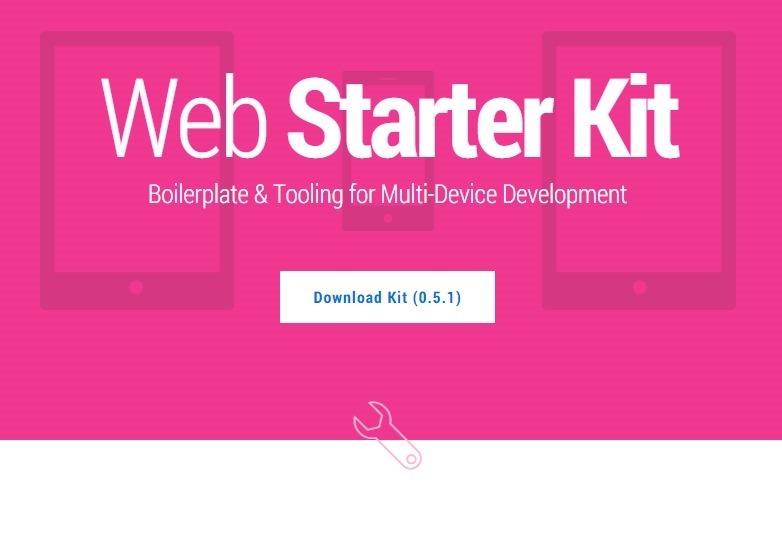 Display all your content elegantly on any type of device. 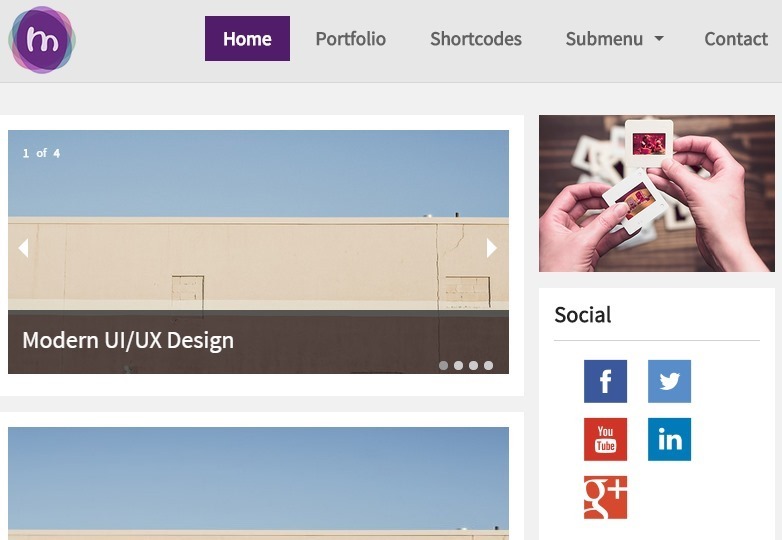 MioMio is a very clean WordPress theme with a modern look and sharp color contrast. It has multiple tabs that ease the navigation experience, including maps, sliders and other elements. 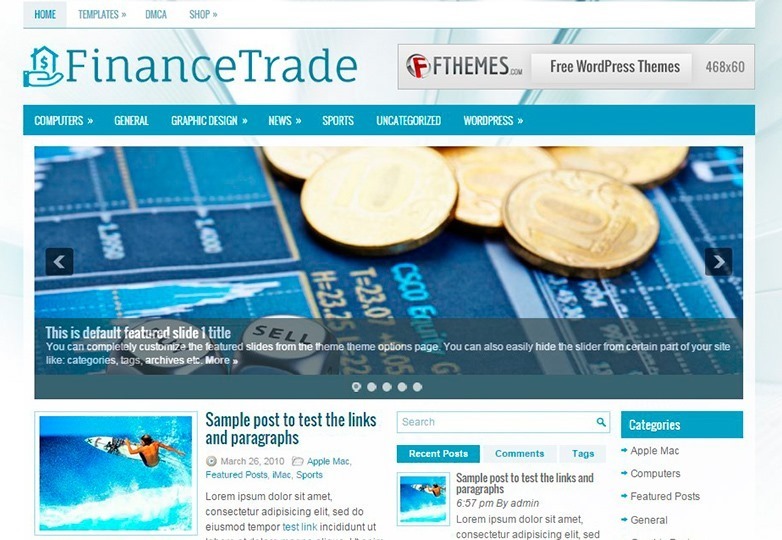 A neat WordPress theme strongly aimed at finance and economy-related websites. It has soft colors and a fully responsive design to ensure a pleasant viewing experience. 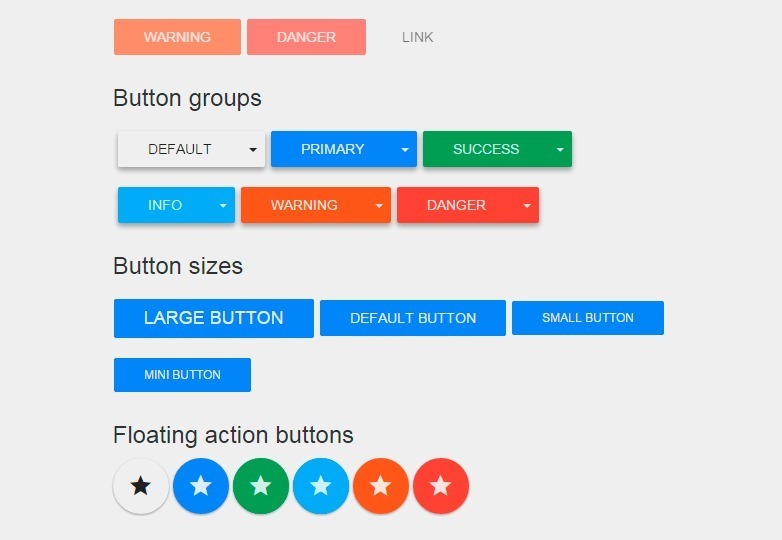 Google’s Material design is starting to gather traction, this Bootstrap theme applies it to the fullest, resulting in some pretty interesting options for the front-end framework. 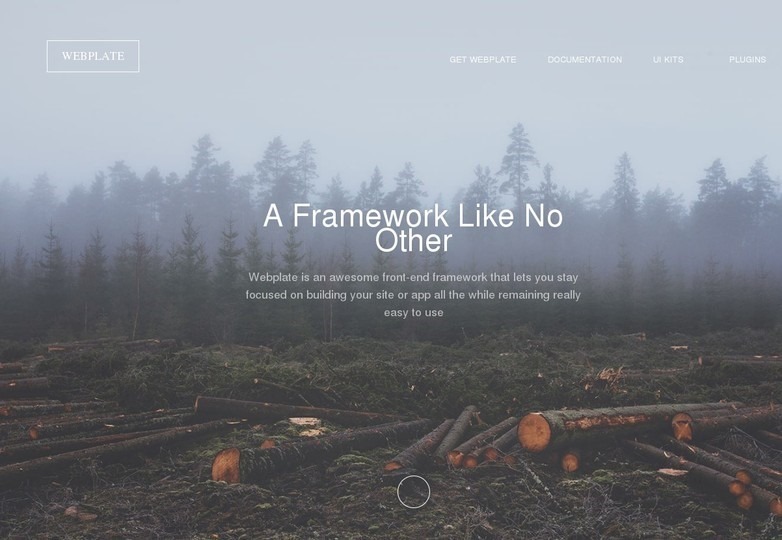 A fantastic web template for times when you need to create expectation for your next project. 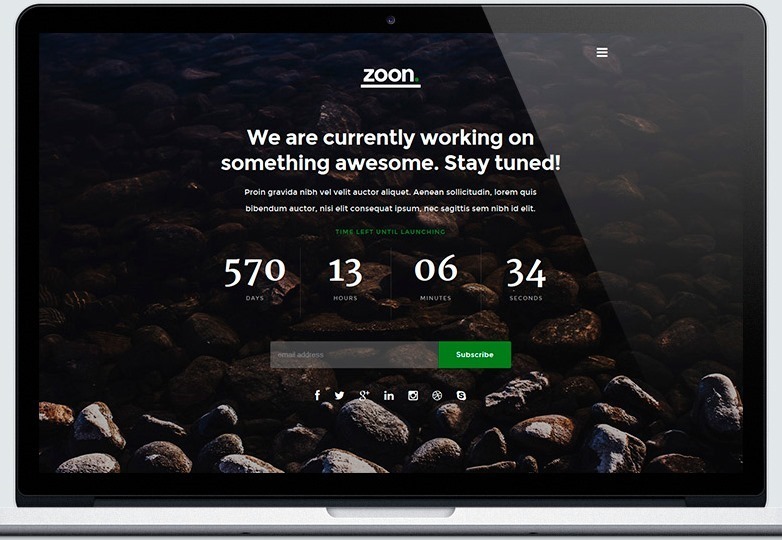 A coming soon page with a timer to let your users know when to come back. 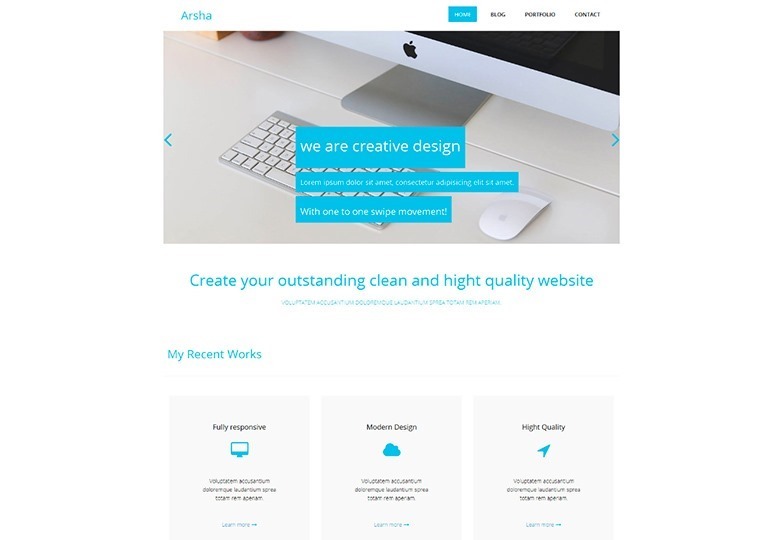 An email and HTML template with a very modern and attractive design. It’s meant to be simple to adapt to your needs. 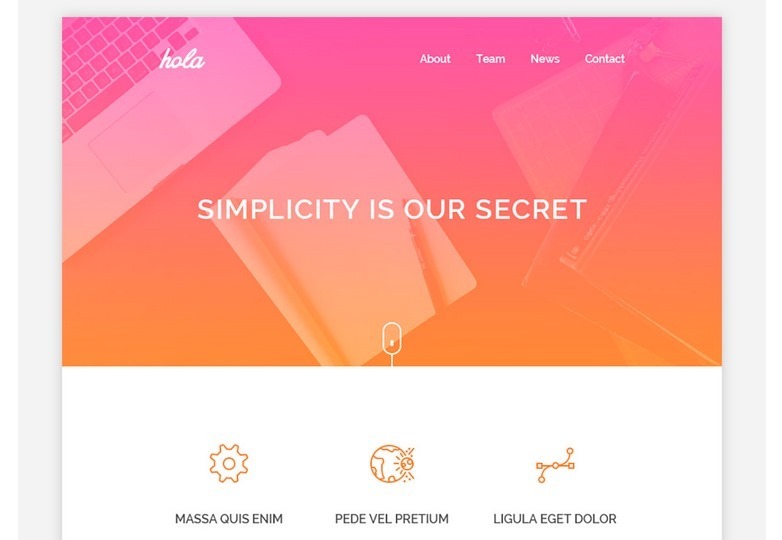 A fantastic HTML template with a unique look, ideal to create websites for businesses, products and more. 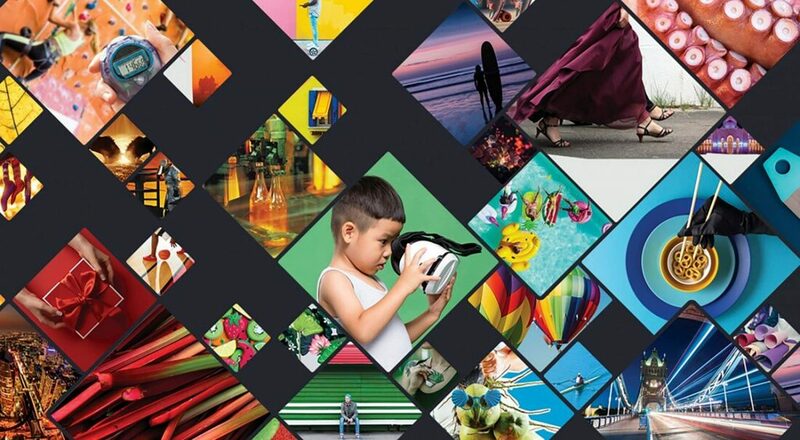 Check out all the little details in the design that will amaze your visitors. 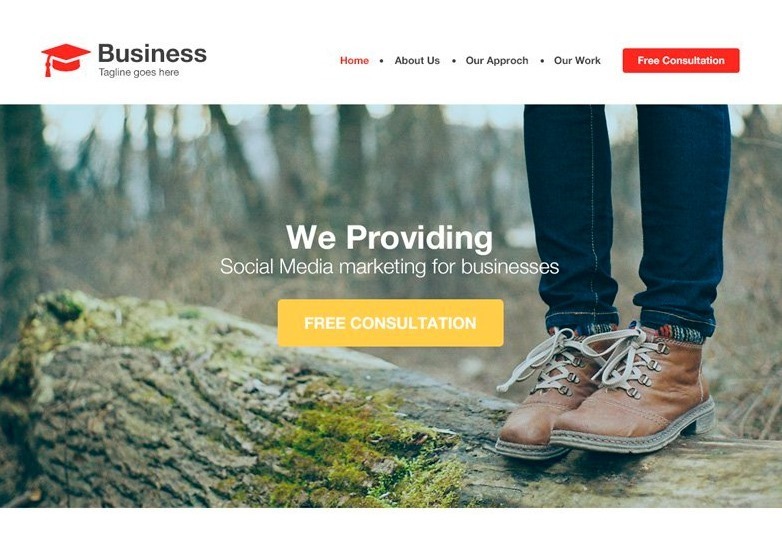 A good-looking design for the modern web, ideal for corporate websites that want to display a strong online presence. Responsiveness is a big focus, so don’t worry about your customer’s viewing device. A set of dropdowns put one below the other, allowing would-be users to view and select multiple options in a reduced space. 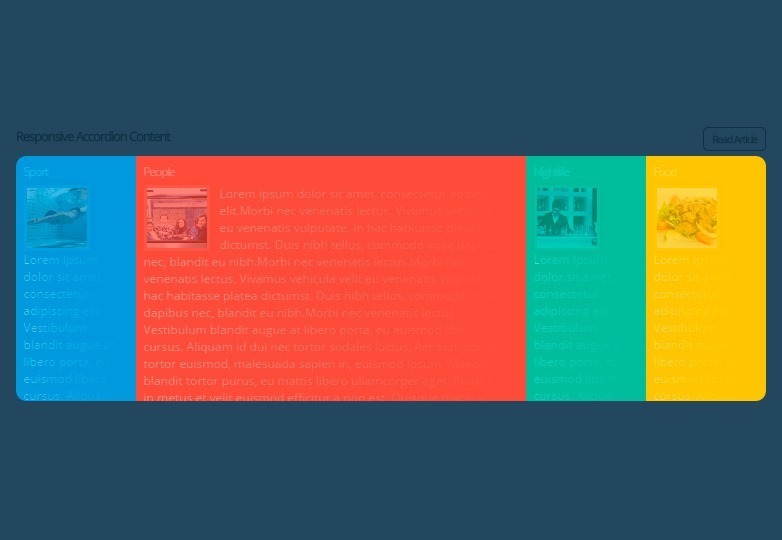 Check out this CSS effect that zooms in on images and shows captions when hovering on elements. 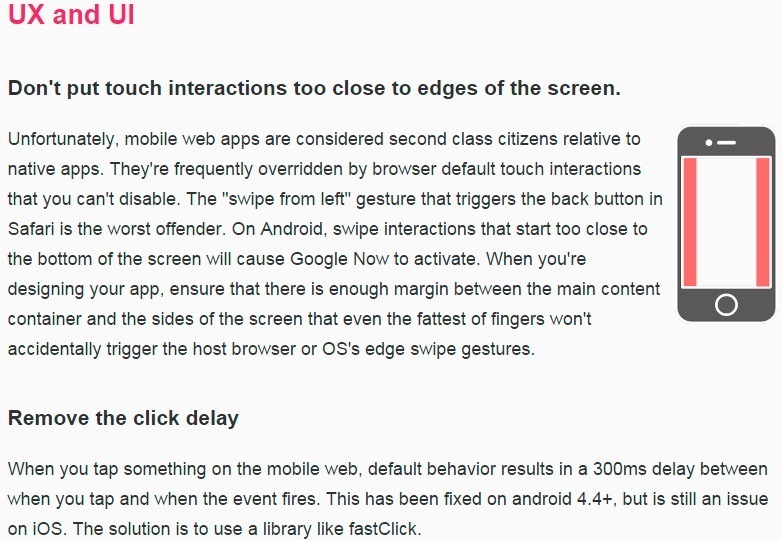 Need to give your users a nice thing to look at while they wait? These block loaders might be just want you were missing. 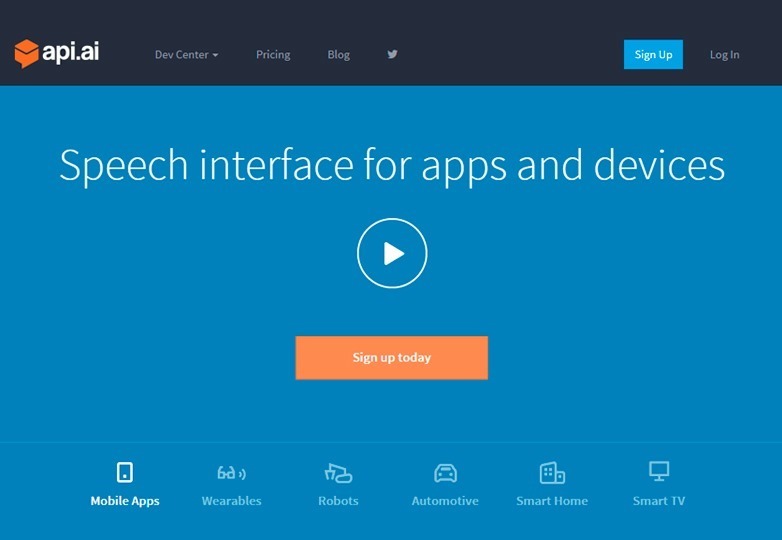 Let users handle applications and devices through voice commands. The range of actions that can be given through speech brings an amazing amount of possibilities to the tool. 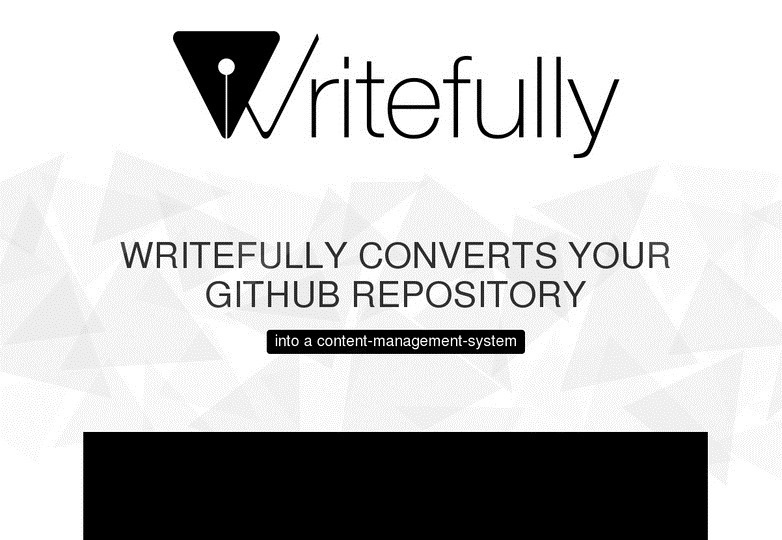 A tool to turn your GitHub repository into a content management system. 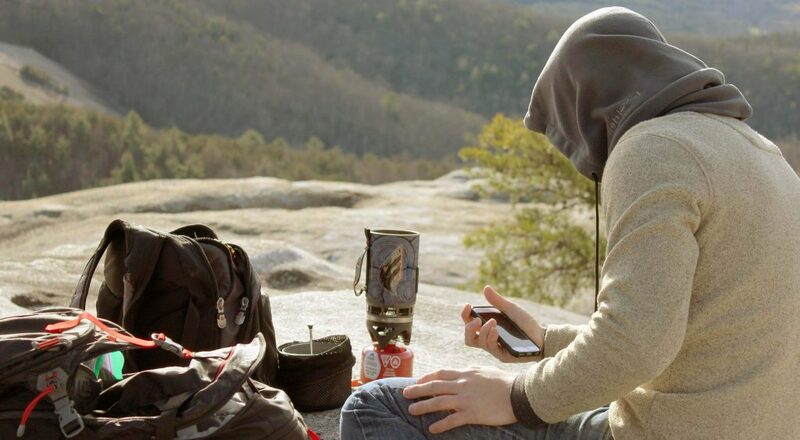 It is extendable and supports multiple sites. 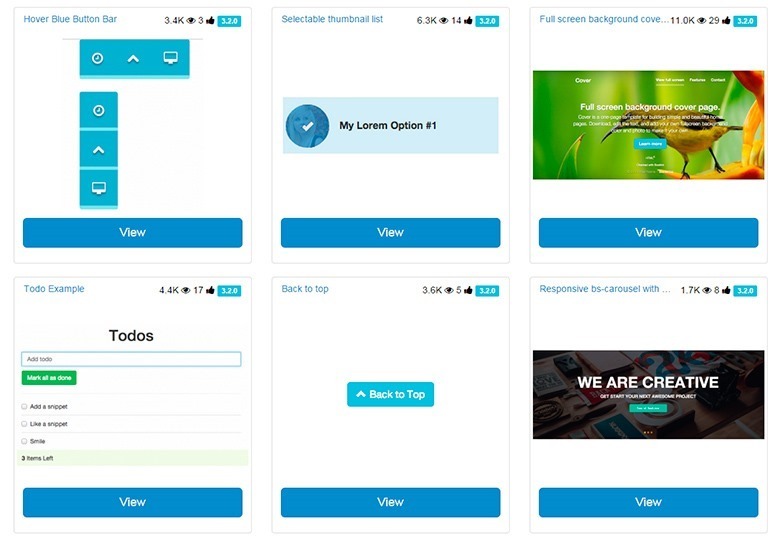 This article shares different guidelines that you can apply to almost any mobile interface, while others are app-oriented. Definitely something to keep in mind for your next project. 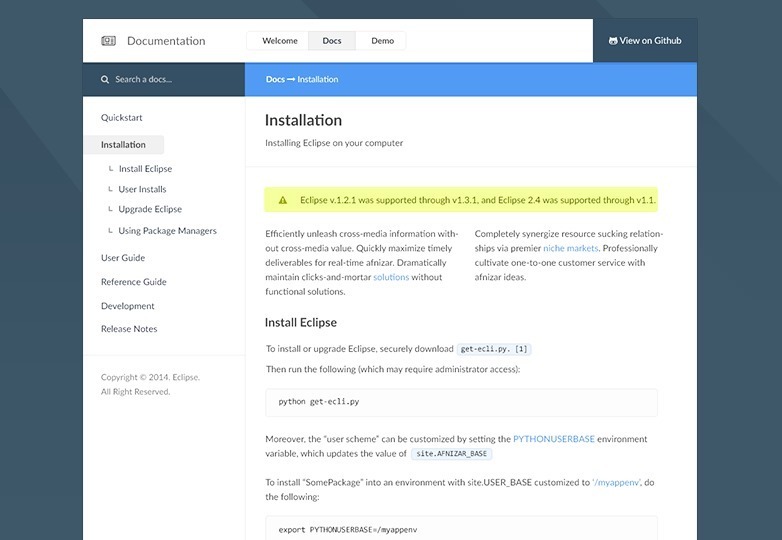 A reference point to find tools and code snippets that ease up your work when building multi-platform projects. 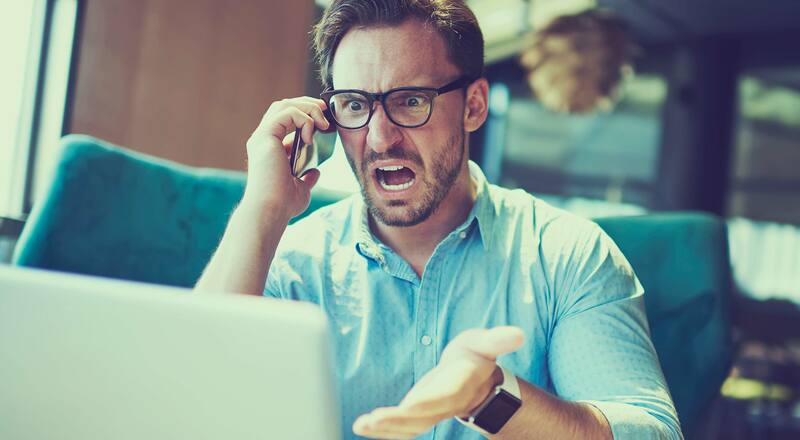 Webplate intends to remove any distractions from your workflow, letting you concentrate on what’s important: Building your apps with ease and efficiency. 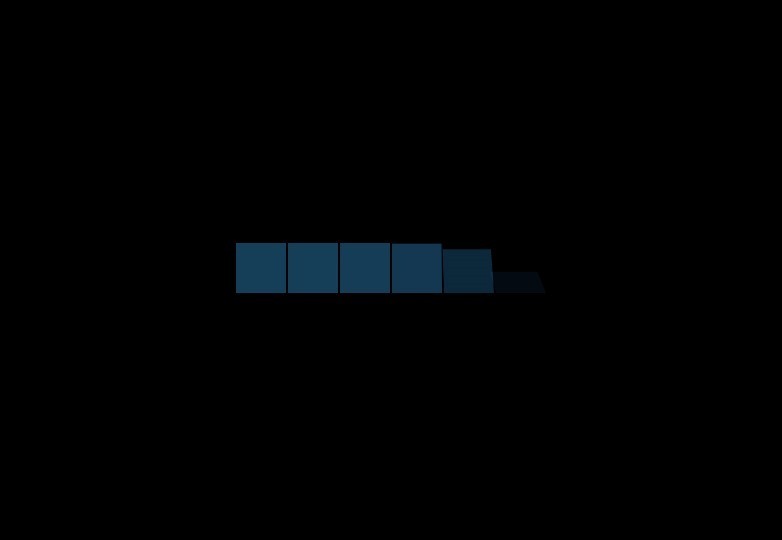 A tool for applying pure CSS transitions in your projects. In the website’s demo, you can display a menu with options in many different ways. Just choose the effect you like most and enjoy the magic. 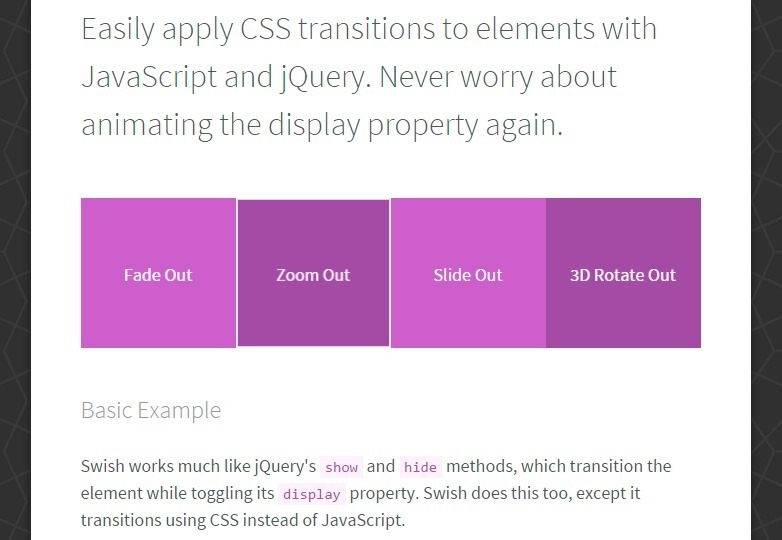 A tool that lets you apply CSS transitions through JS and jQuery, avoiding the usage of the display property. 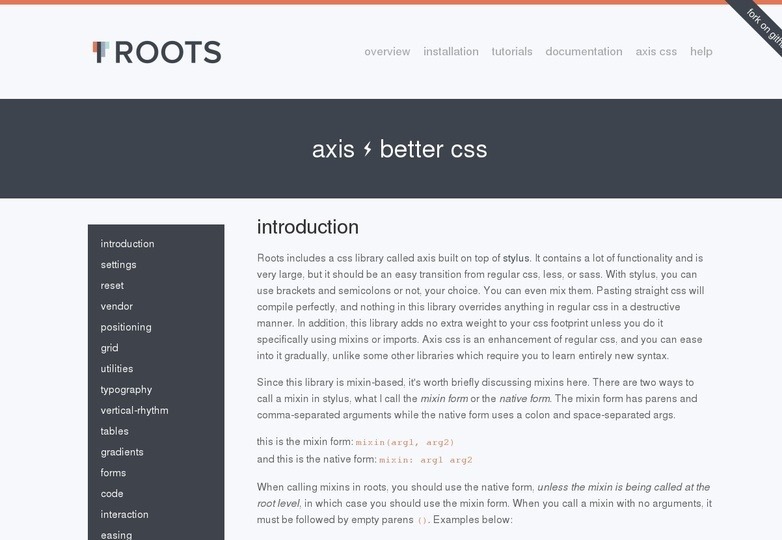 A CSS library to improve your code in multiple ways, providing advantages at every step of the way. 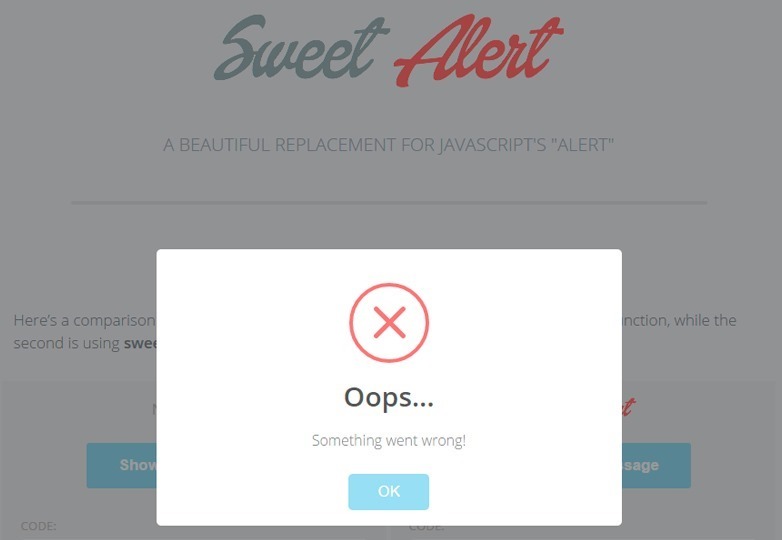 SweetAlert: Nice JS alert replacement. Show pop-up alerts in a much more pleasant way through Sweet Alerts, replacing their boring default look. Here we have Julius, a library you can use to dictate with your voice or integrate speech commands to your projects.